NORTHERN VANCOUVER ISLAND, B.C. 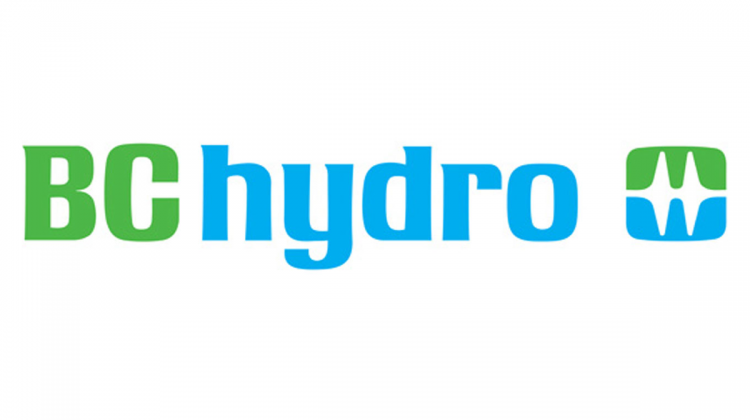 – BC Hydro set a record for the highest February peak hourly demand Monday evening. Environment Canada meteorologist Armel Castellan said snowfall amounts varied throughout this last storm system but overall, since Sunday, some residents in our listening area got as much as 50 centimetres of snow.